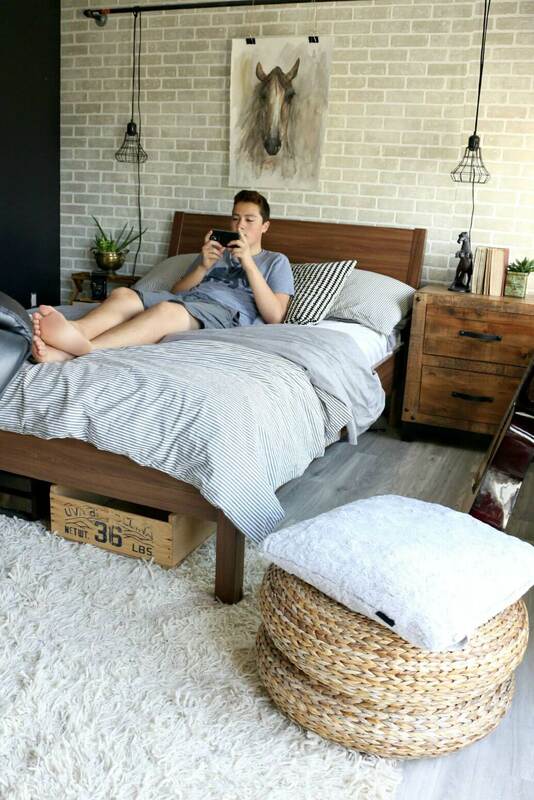 Teen boys are notoriously hard to please. 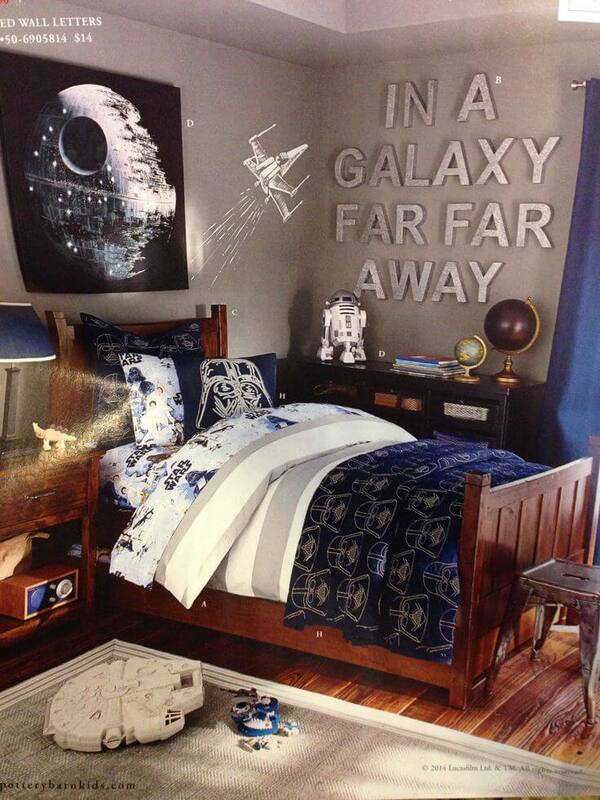 No doubt you remember how much fun it was decorating their room the first time when they were little. 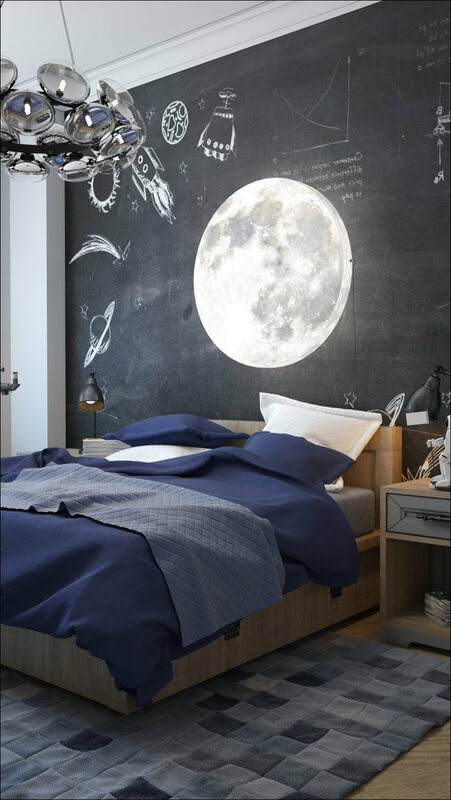 Now trying to get them excited about anything can seem like more trouble than it’s worth. 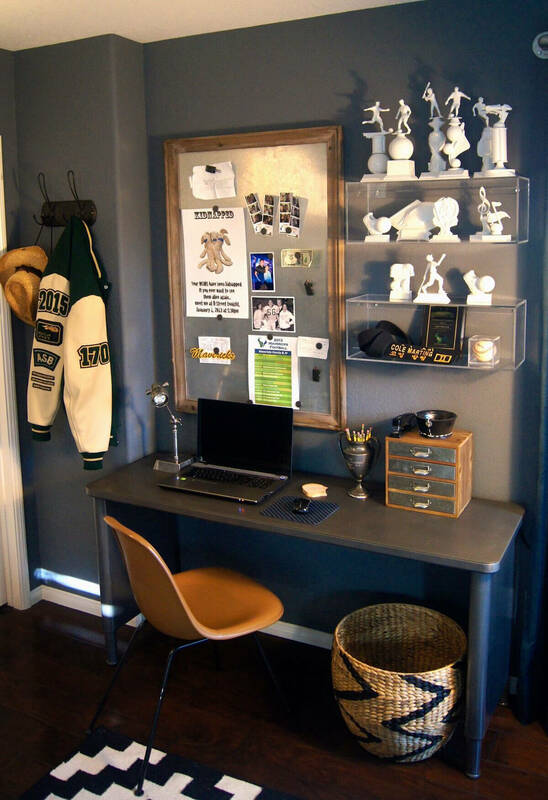 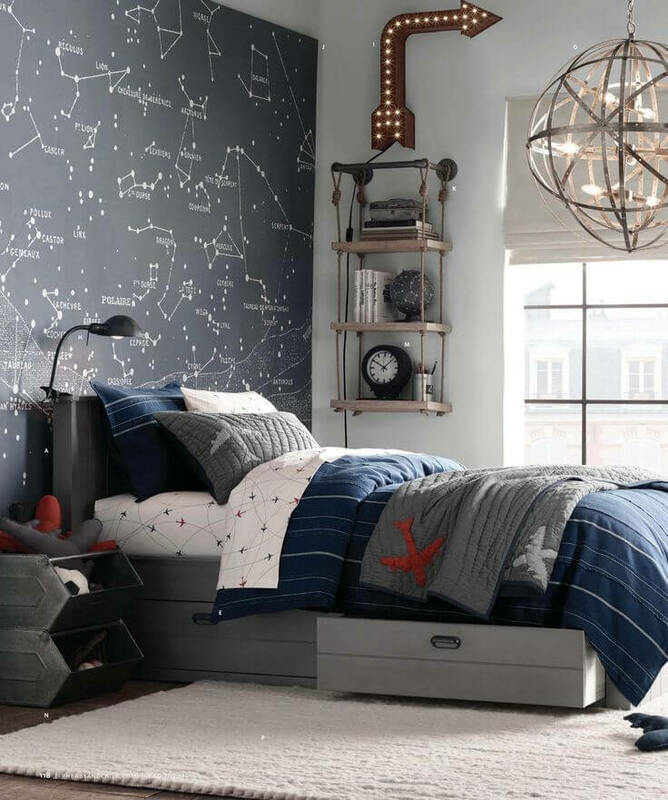 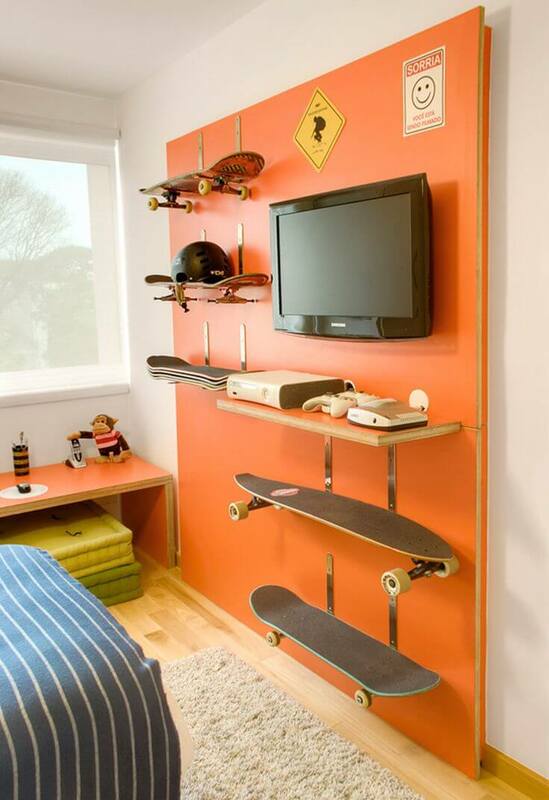 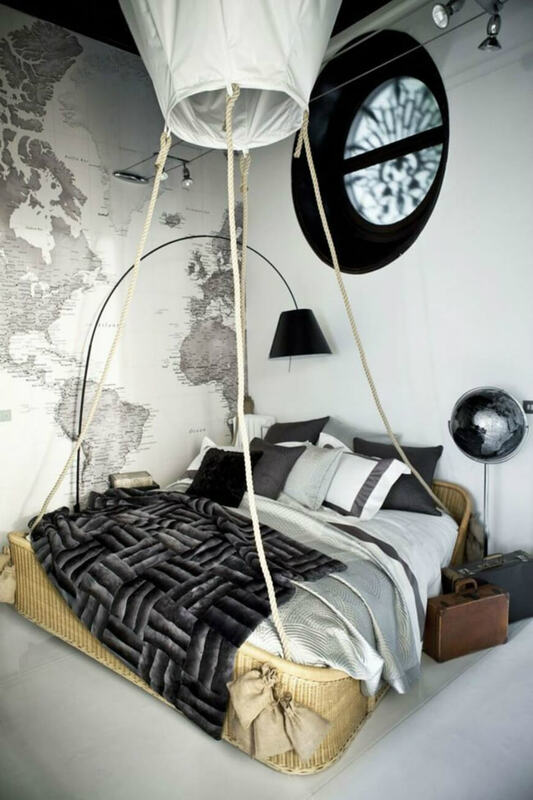 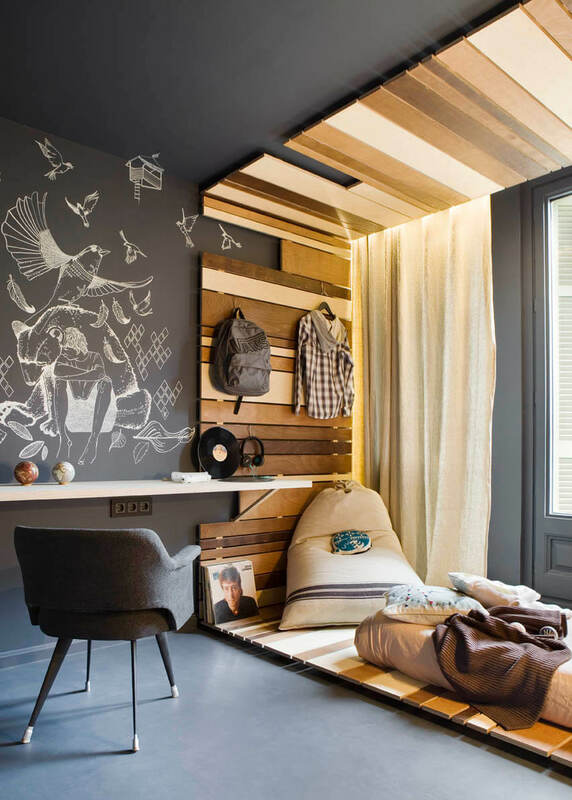 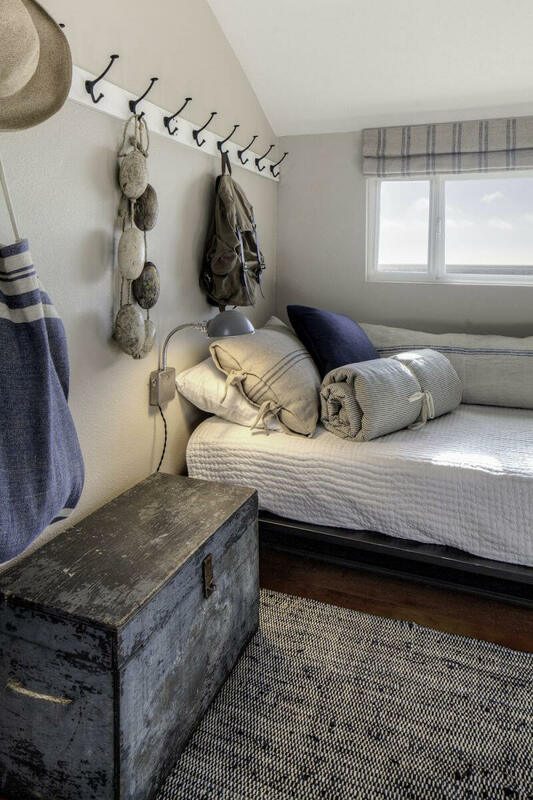 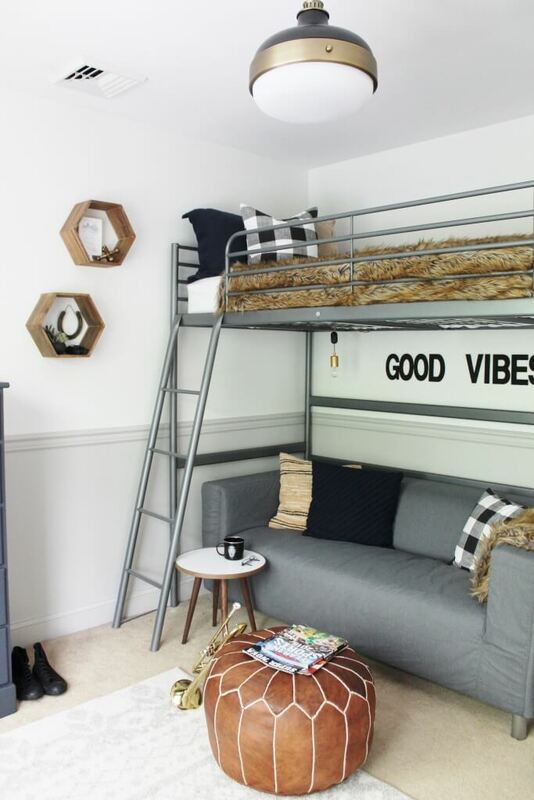 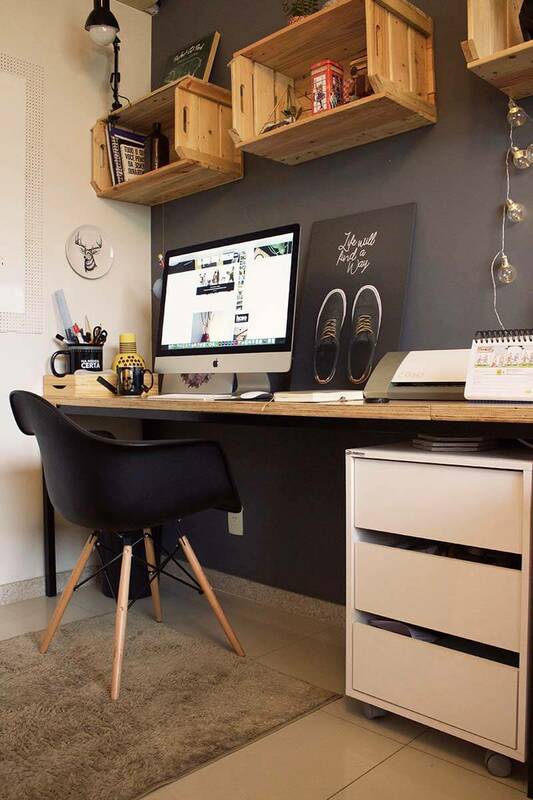 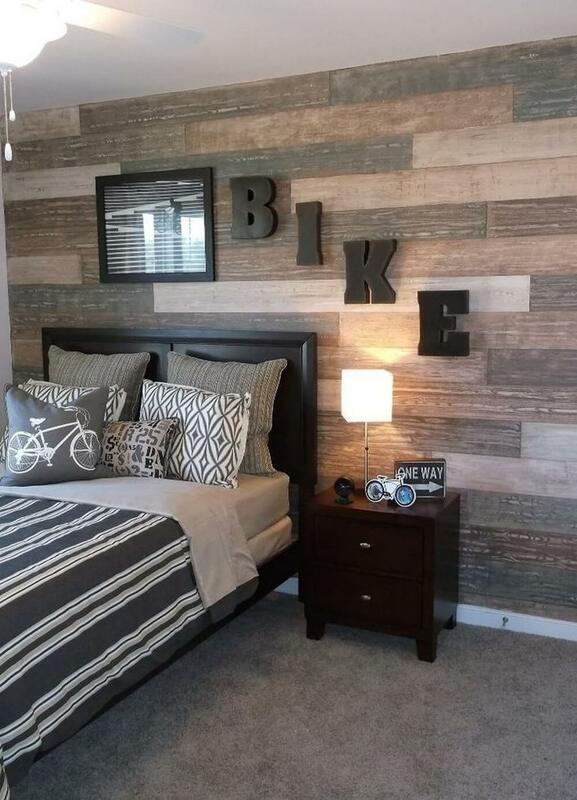 With our gallery of modern teenage boy room decor ideas, it can still be fun. 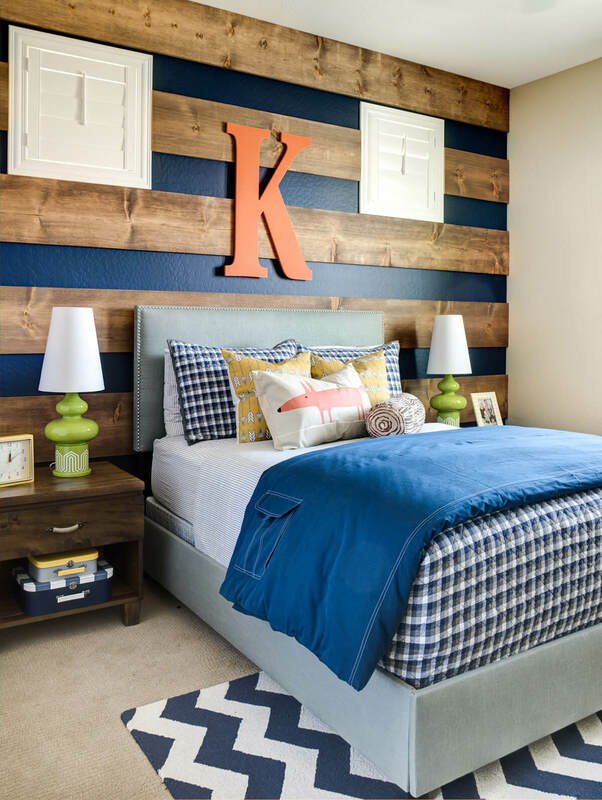 You’ll both be pleased to see designs that they will still enjoy into young adulthood or when they’re home from college. 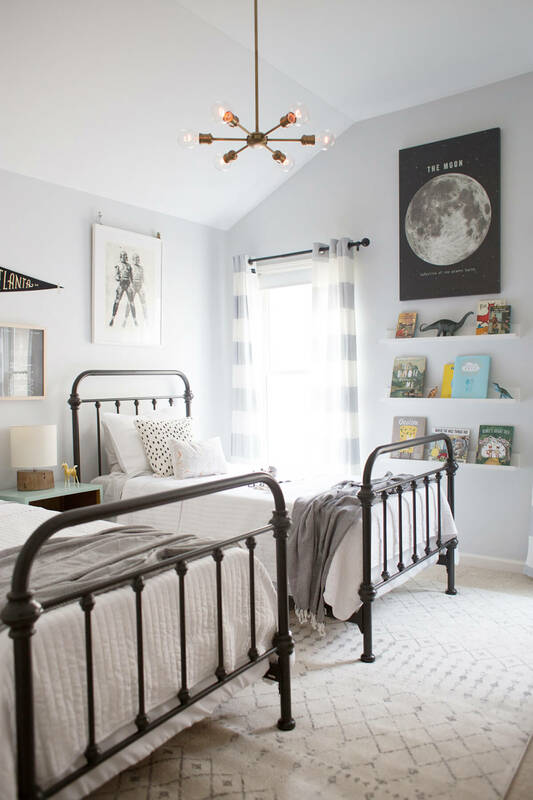 Gone are the days of gaudy paint colors, glow-in-the-dark stars and cheesy posters that tear easily and leave tape residue all over your walls. 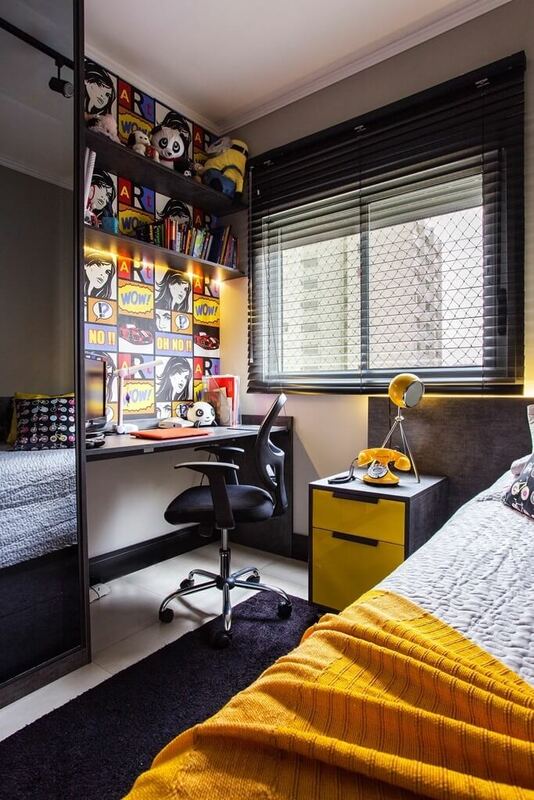 Modern teens are more sophisticated when it comes to design. 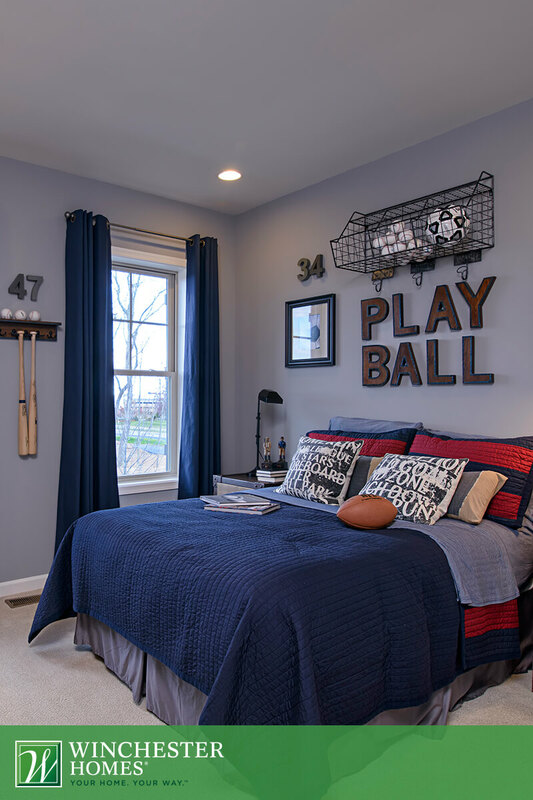 Whether yours gravitates toward a clean neutral palette, bright sports-themed colors or a more rustic theme, our gallery has something for everyone. 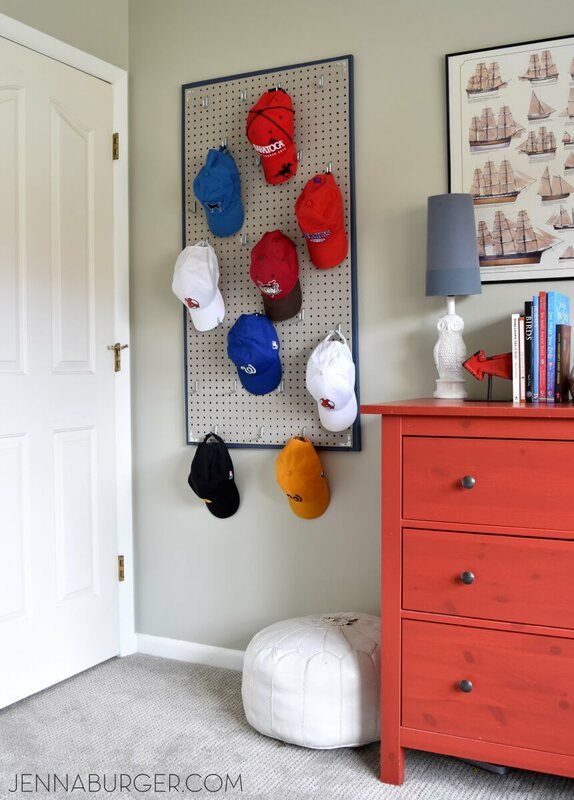 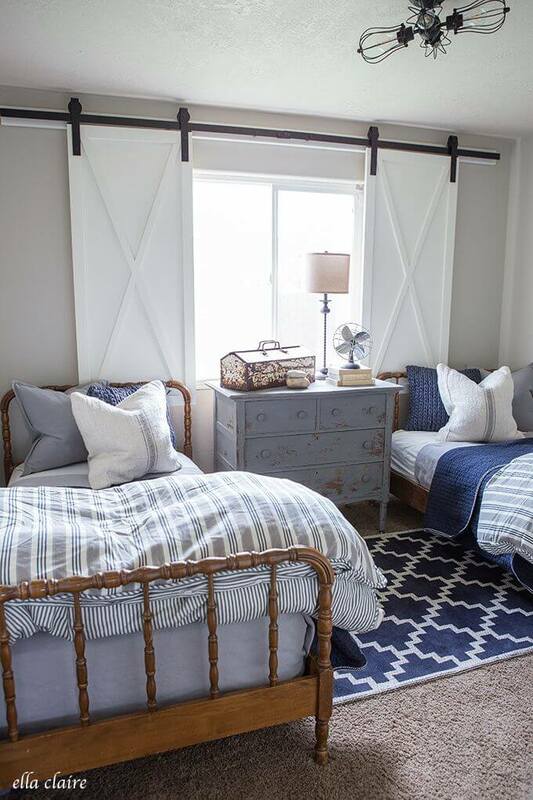 Whether you’ve got one teen that’s moving to a bigger room or a pair of boys sharing a small room, these ideas offer a smart solution to every need and want. 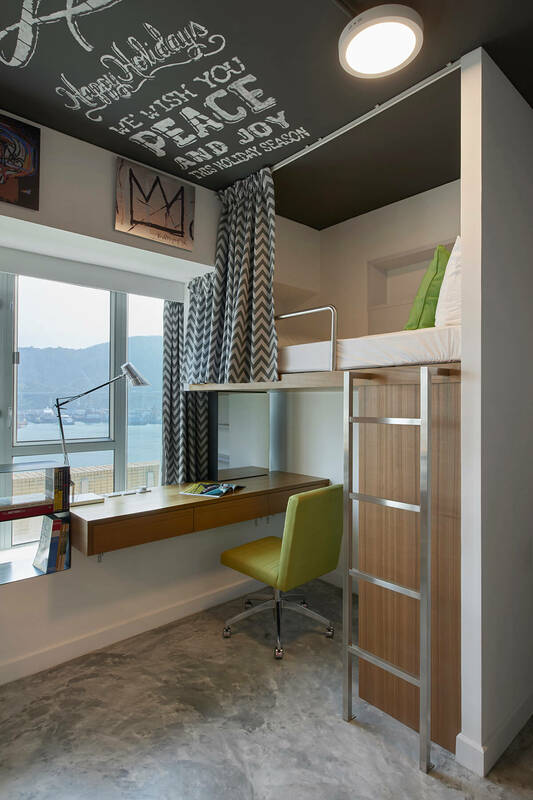 We’ve even got some fun dorm-appropriate room layouts. 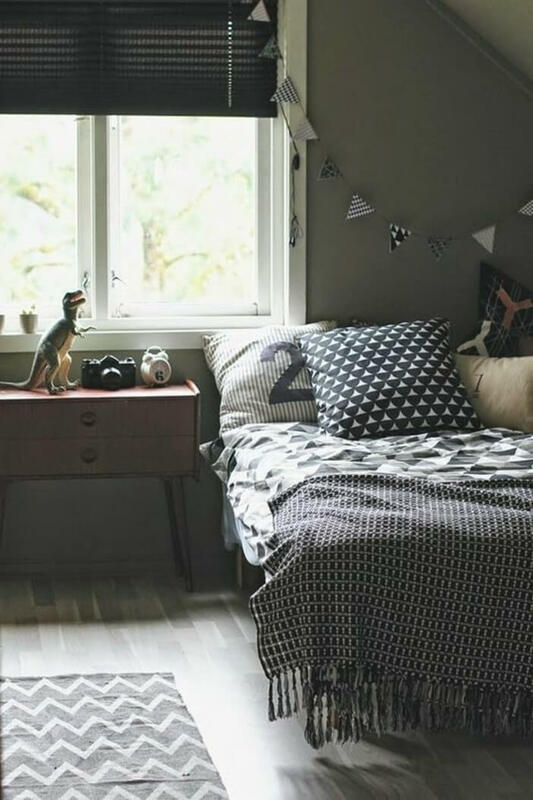 You might finally get to meet more of their friends! 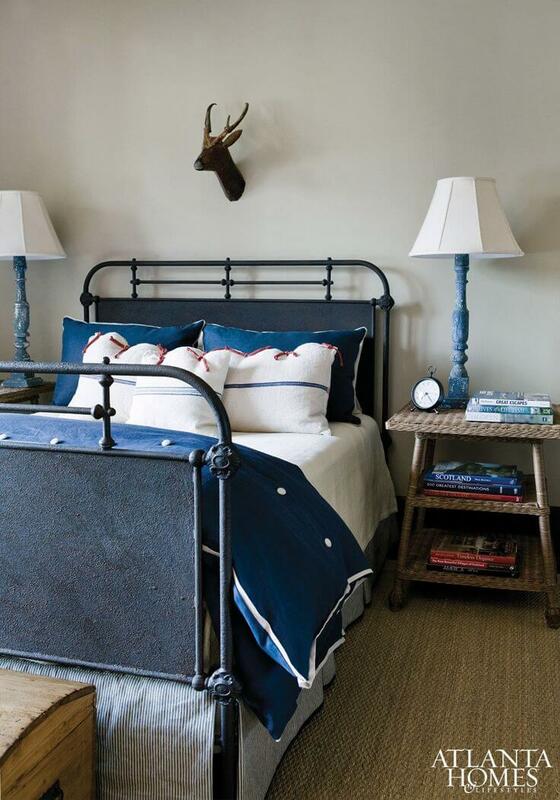 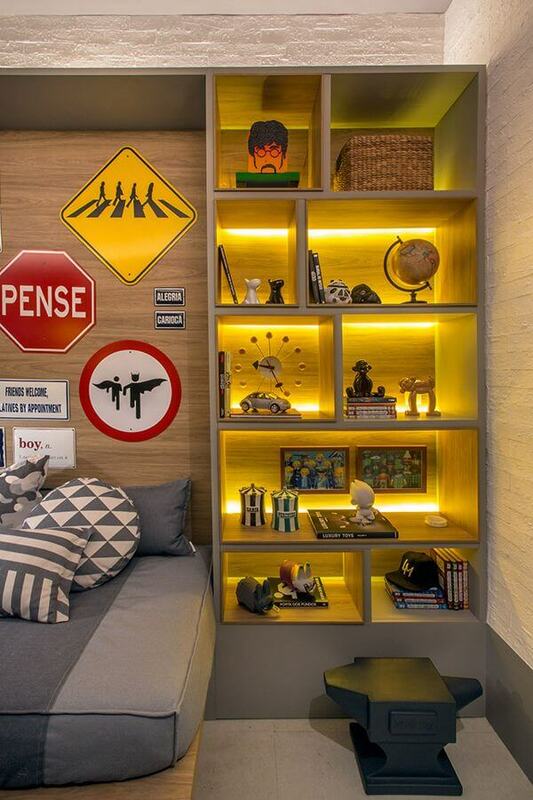 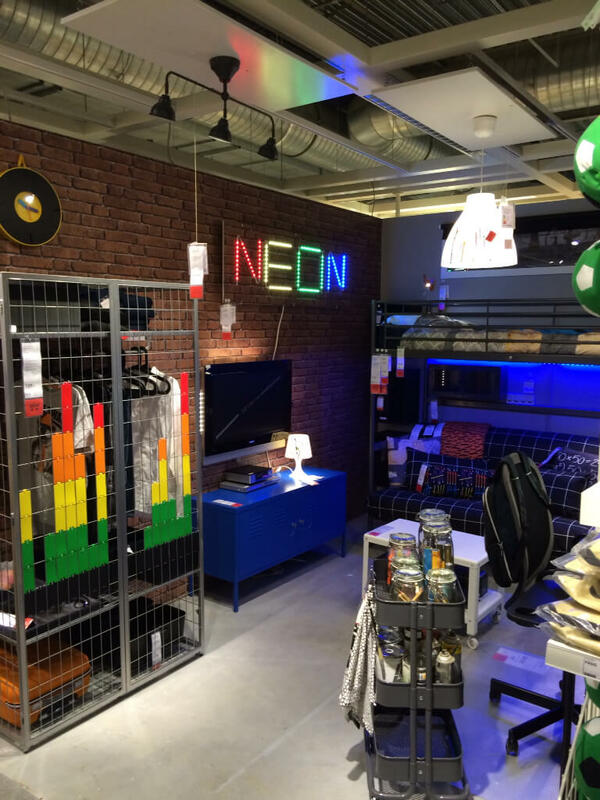 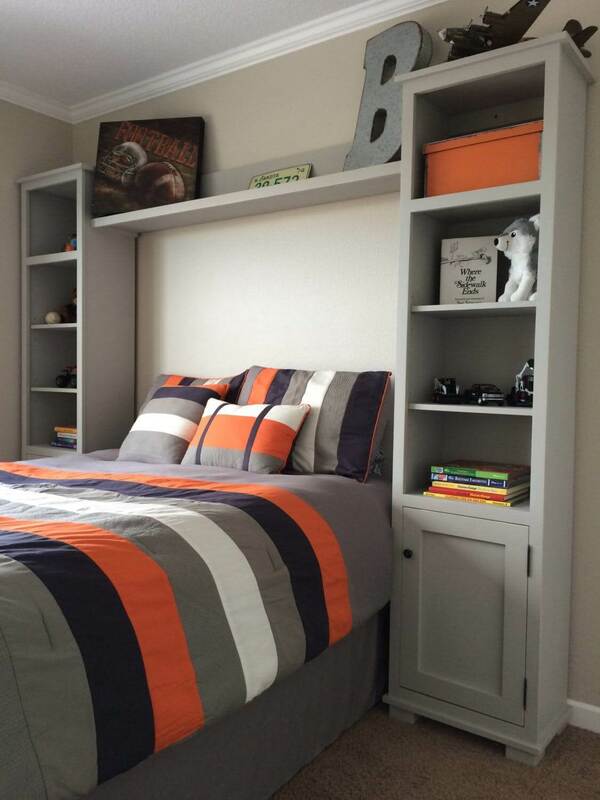 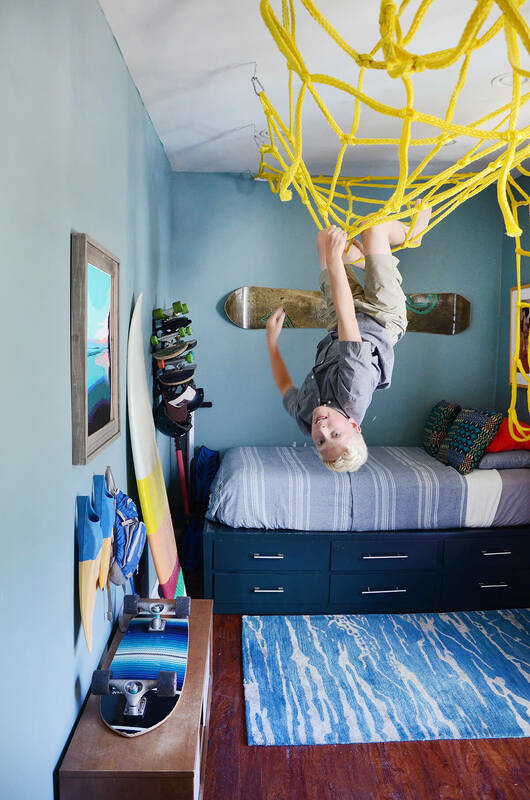 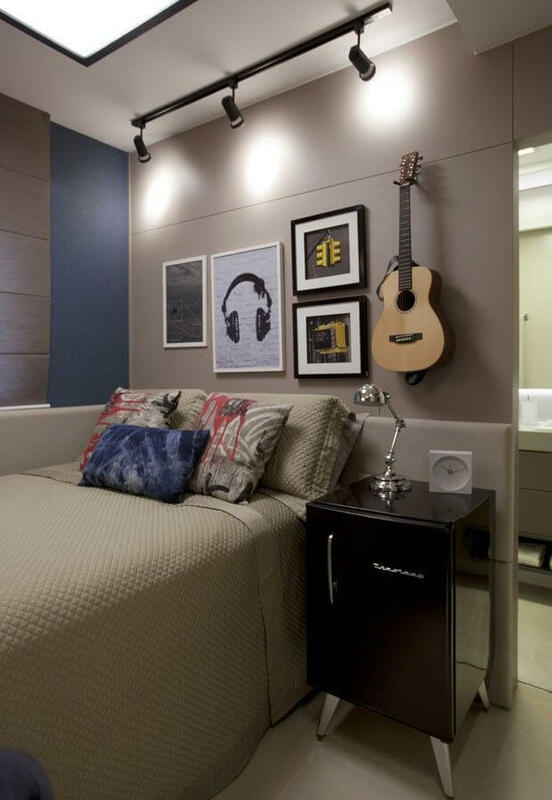 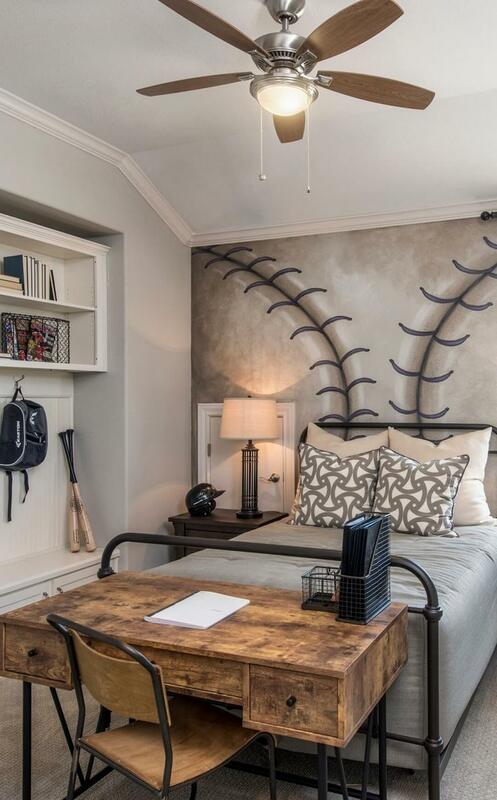 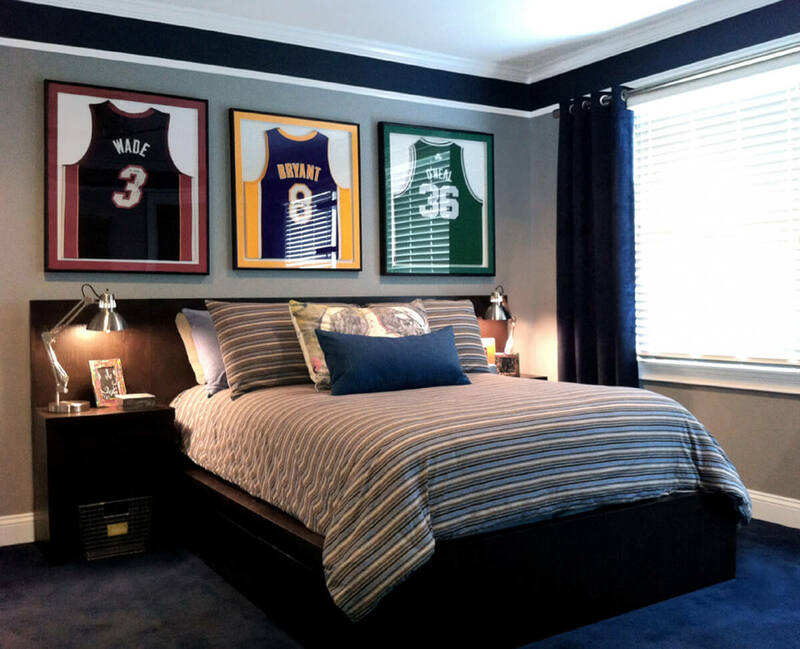 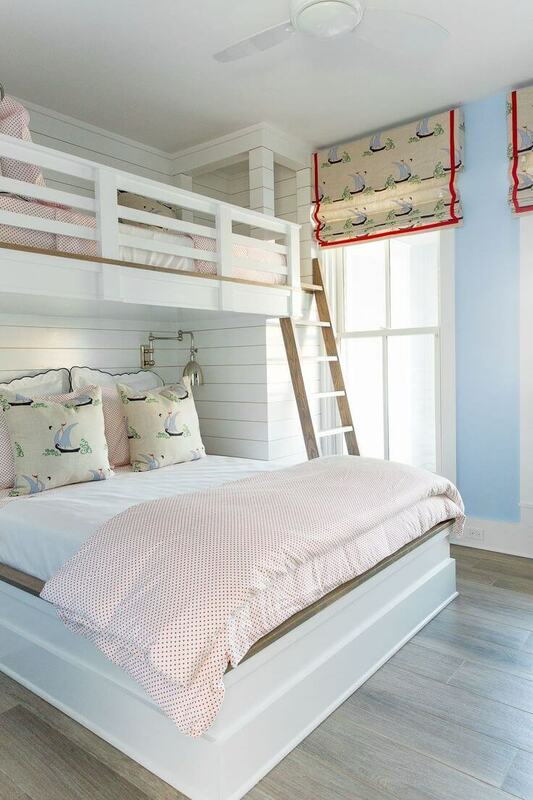 These rooms are so cool your son may never want to leave home.